An error on your credit report can be costly. The costs may come in the form of higher interest rates on loans or credit cards, higher costs for services such as insurance or cell phones, and even lost employment opportunities. Credit report errors can be as simple as a misspelled name or an outdated address. Or they may be more serious, such as placing another person’s debt on your credit report. 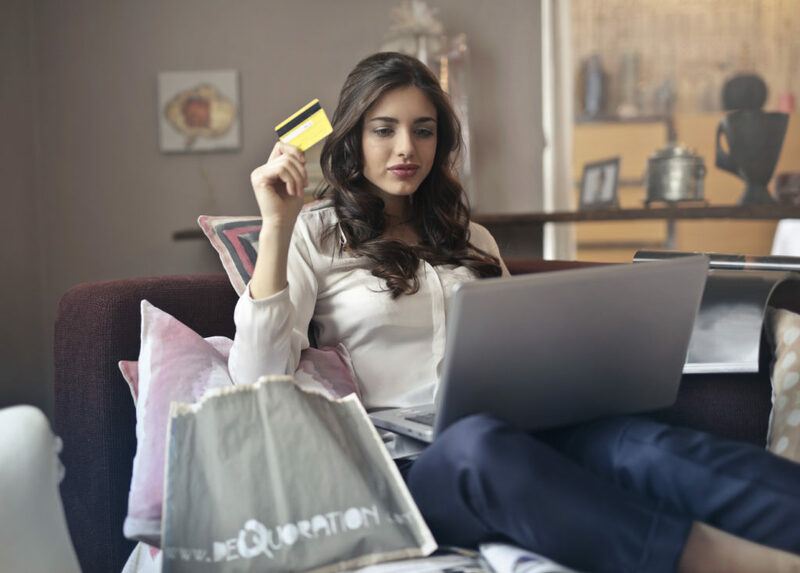 Some errors may be the result of identity theft, which occurs when someone deliberately steals your personal information to gain approval for credit or loans. To check your credit report for errors, you can get a free copy from each of the three credit reporting agencies once every 12 months at AnnualCreditReport.com or by calling 877-322-8228. You can check all three companies at the same time or order a report from a different company every four months to monitor your report throughout the year. You should dispute inaccurate information on your report by contacting the appropriate credit reporting agency. Credit-reporting agencies are required to investigate disputes and give you a written report of the results. This process typically takes 30 days to 45 days. In some cases, you may need to work with creditors directly to address inaccurate information. Throughout the process, it pays to be persistent. By identifying and correcting credit report errors, you can protect both your financial reputation and your pocketbook. If you have questions about credit report errors, the professionals at Consumers Credit Union are also available to help.